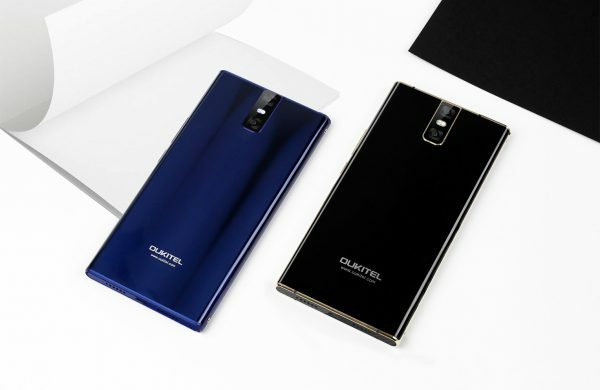 It has been several weeks since OUKITEL announced their new OUKITEL K3 which is designed for businessman. According to the renderings, K3 displays a similar design as Sony Xperia XZ series, noble and elegant. Here we have got the video to show its real appearance and features. OUKITEL K3 is a 5.5 inch FHD displayed device with SHARP brand LCD and Asahi glass for touch screen.It will be available in two colors: jet black and brilliant blue. Both the two colors gets glossy design on both the screen and battery cover. To make the back cover like glass as well as tough enough for protection, OUKITEL applied IML craft which needs more than 15 procedures. A feast for eyes and hands, K3 considers practical protection as well as fashion. OUKITEL K3 will install original android 7.0 OS. Only 29 backs APPs will be pre-installed to save more space for users to install APPs freely. OUKITEL K3 sports MT5750T octa-core 1.5GHz processor, together with 4GB RAM for smooth and fluent experience while handling multi-tasks. 64GB ROM and expandable memory offers enough space to store run multi APPs. While 6000mAh battery enables long time using. OUKITEL K3 laid the press fingerprint sensor on the home button. Once you set, it just take 1s to unlock your device. However, due to the requirement to pass GMS certificate, additional functions like fingerprint to take photos receiving phone calls will not be add on K3. 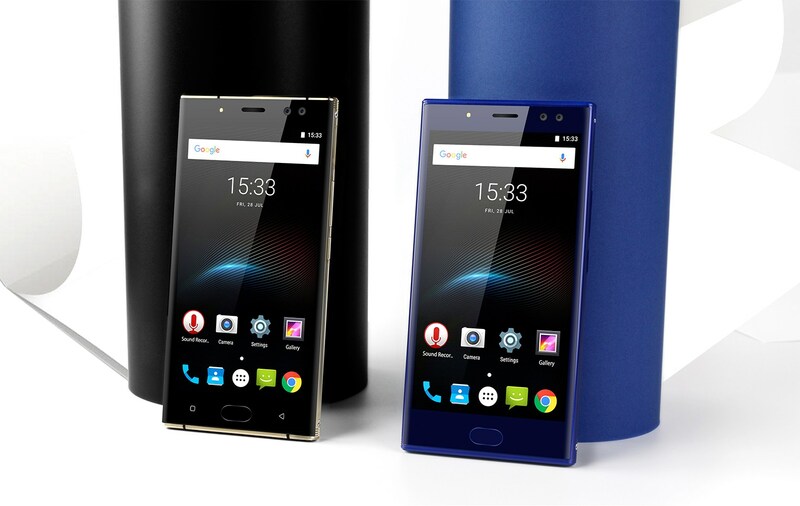 OUKITEL K3 is already displayed on OUKITEL official website, hopefully presale will start by first week of September.